Are you ready for Halloween? If you’re anything like me, you’ve had a couple ideas in mind since Fourth of July. No matter who you dress like, you’re going to need killer (maybe, literally) makeup to complete the look. Here are 20 easy Halloween makeup ideas, so you can step out and scare (or charm) in style. From the cute to downright creepy, Halloween makeup is seriously my favorite part of the season. You don’t have to have an elaborate costume because if your makeup is on point, you’ll be able to say all that you want or need to say. Plus, makeup allows you to customize your costume, so you don’t look like every other girl at the party with the same Pinterest-inspired outfit. 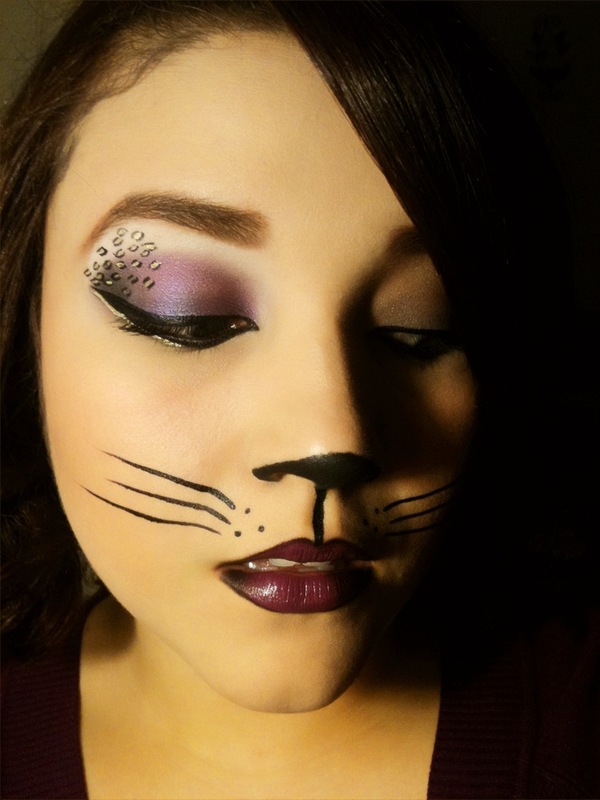 You don’t need expensive costume makeup to create these looks. In fact, you can grab most ingredients in the makeup counter of your local drugstore. The key is creativity: You can create Grumpy Cat’s white face with a foundation in many shades lighter than your natural skin tone, or you create freckles and scars with eyeliner and lip pencils. Anything goes! Throw those conventional rules of makeup out the window.